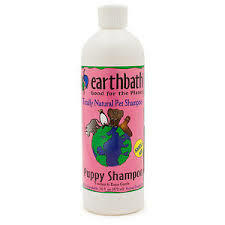 When using Earthbath Totally Natural Puppy Shampoo, your pet will enjoy being caressed in these gentle and luxurious baths. These shampoos are 100% cruelty free and made with only the highest quality. 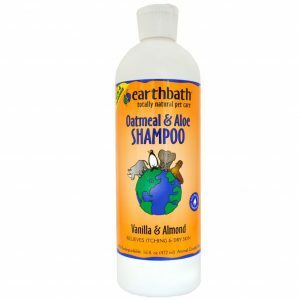 After a bath with Earthbath Shampoos, your pet will be squeaky clean and feeling great. When using Earthbath Totally Natural Puppy Shampoo, your pet will enjoy being caressed in these gentle and luxurious baths. These shampoos are 100% cruelty free and made with only the highest quality. 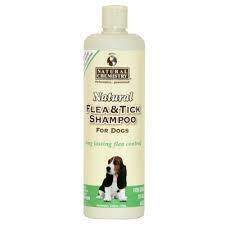 After a bath with Earthbath Shampoos, your pet will be squeaky clean and feeling great. Each bottle of Earthbath Totally Natural Puppy Shampoo will make your little friend feel like a champion and make bath time less stressful with its relaxing scent. 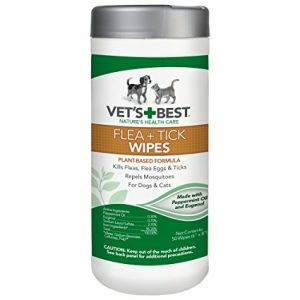 Puppy Shampoo: Purified water, renewable plant-derived and coconut-based cleansers, gentle conditioner & detangler, organic aloe vera, vitamins A, B, D & E, glycerin, wild cherry essence, natural preservative.